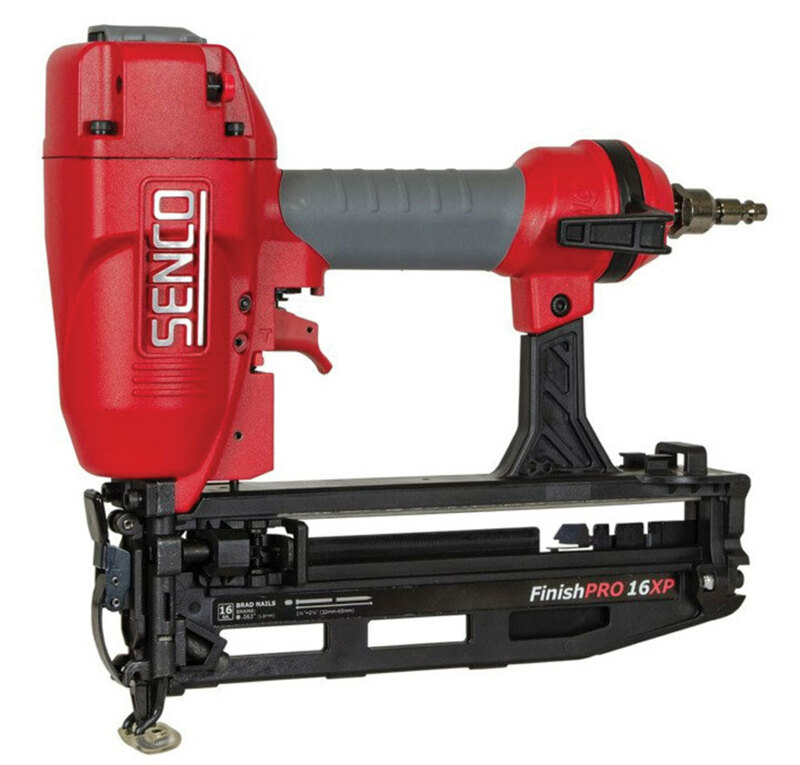 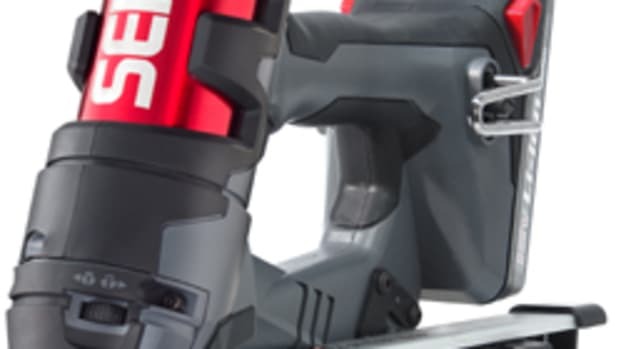 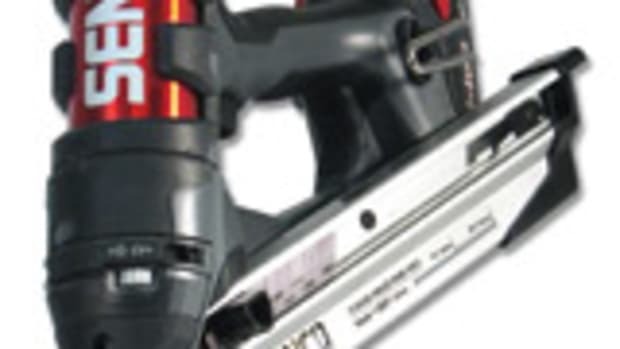 Kyocera Senco has designed the new FinishPro 16XP 16-guage nailer for use with harder substrates, adding power and durability, according to the company. 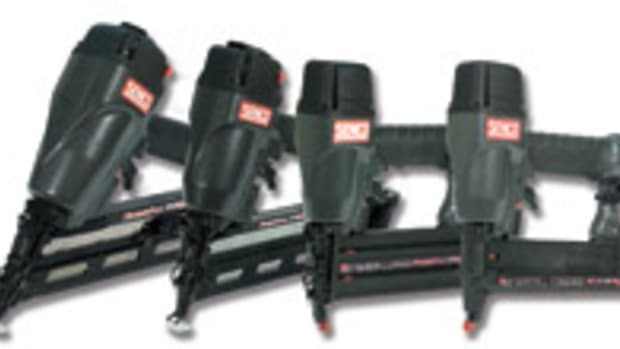 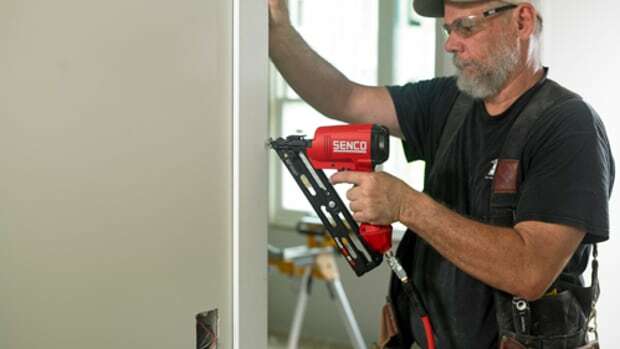 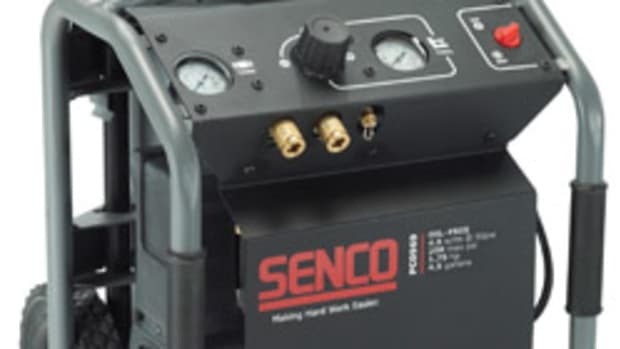 The XP stands, loosely, for extreme professional and the 16-guage fills the gap between Senco’s 15- and 18-gauge nailers, according to product manager Scott Krause. 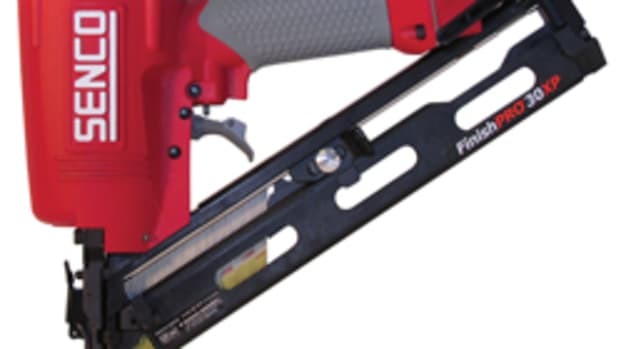 “The FinishPro has an integrated air duster on the back, both bump-fire and single-fire actions with a tool-free selector, adjustable exhaust and adjustable belt-hook,” says Krause. 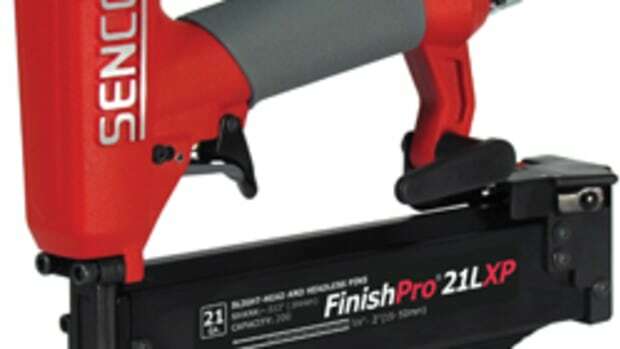 The FinishPro16XP weighs about four pounds and measures 12” long x 11.4” high. 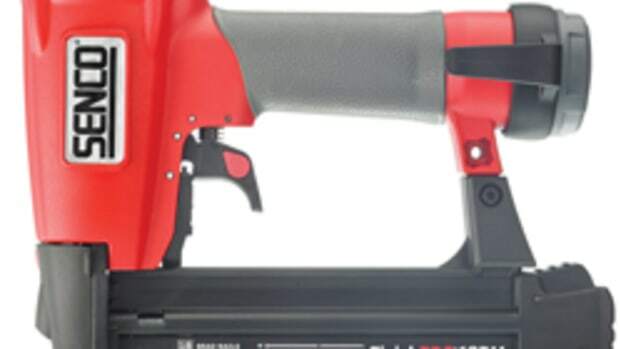 It has a highly durable magnesium body coupled with an ergonomic grip making it light and easy to use, according to the company. 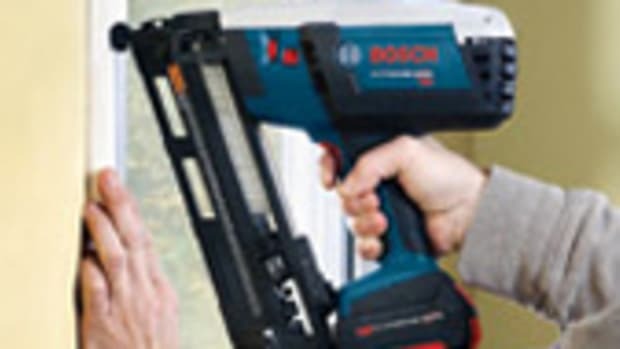 It can shoot nails from 1-1/4” to 2-1/2” in length and sells for $169.